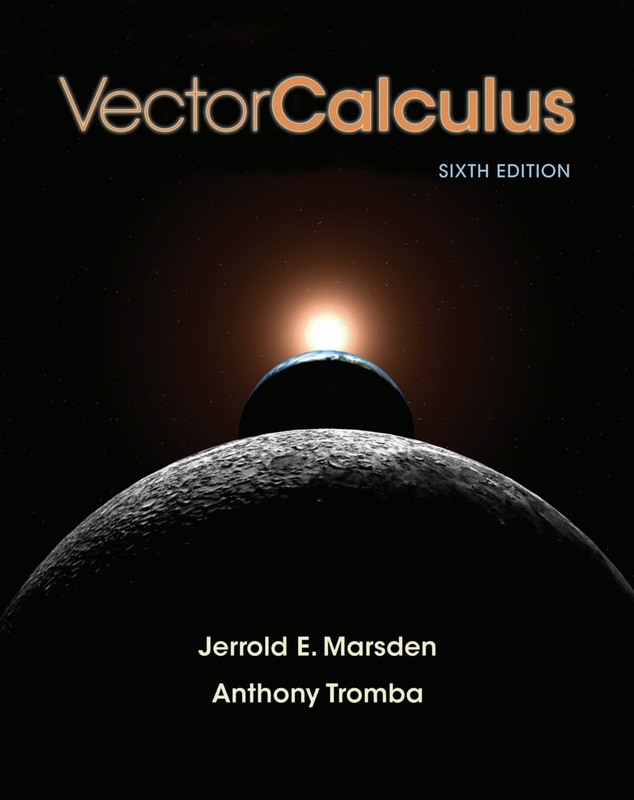 The downloadable files below, in PDF format, contain answers to virtually all the exercises from the textbook (6th edition). To download an individual chapter PDF file to your computer, click on a chapter heading below, and then save the file when prompted. Or, to download the entire solution set in one file (105 MB), click on the "Combined Solutions" link below. Also, additional explanatory notes for certain sections in the book are also provided for download (click on "Notes on Textbook" below).